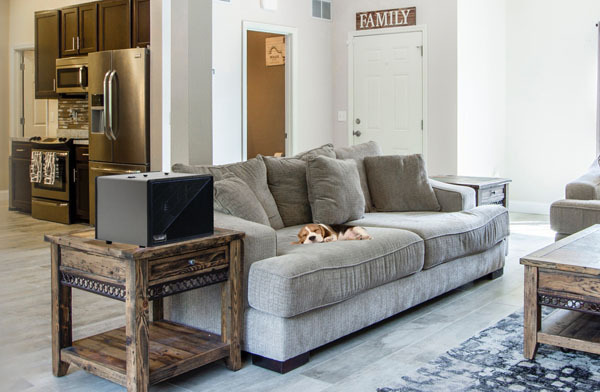 What do you need from a pet air cleaning product? Pets bring a few challenges to inside air. They shed hair, fur and feathers. Pets emit dander. Dander is tiny flecks of skin from cats, dogs, rodents birds and other animals. They track in dust, dirt and parasites from outside. Sometimes pets stink! Pets create a lot of indoor air pollution. You need an air purifier that will remove all these nuisances from the air. You need a minimum of MERV 11 filtration. MERV 11 will remove 85% – 95% of all the pet airborne particles. This is a sufficient amount of filtration for the average home. 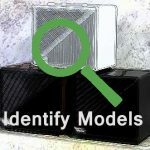 A MERV 11 media filter does not remove odor. So, on top of a media filter you need to add activated carbon filtration. Electrostatic Cells and HEPA filters exceed this minimum. They may be a good fit for your home. There are many variables. Let’s examine some of them. 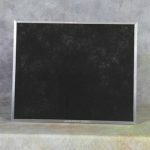 Media filter air cleaning has the lowest initial costs. It is also the least efficient. These filters are disposable. They need to be replaced when they become dirty. Media filters in a home with pets will need to be changed 4-8 times a year. The average cost of the replacement filter is is $16-$50 depending on manufacturer and model. Media filtration will change the air in a room on an average of 4 times an hour. HEPA purifiers have a higher cost than Media. They are 99.97% efficient. That is by far the most efficient. 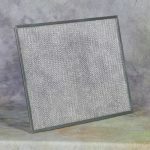 HEPA filters are disposable and need to be replaced when dirty. This type of filter plugs up even quicker than Media filters. HEPA filters are on average 4 times more expensive than media filters. HEPA filtration will provide 2 to 3 air changes per hour. A good electrostatic air purifier will cost as much as a HEPA unit or maybe more. The electronic filters are 97% efficient. Electrostatic cells are washable and never need to be replaced. You have to budget a value on the time you spend washing your filter. They end to be the best value when you compare efficiency and cost of upkeep. The electrostatic filtration will provide 6 or more air changes per hour. 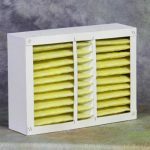 When we compared all 3 types of filtration available for pet in your home here is what we found. HEPA does the best job at cleaning the air in one pass. But, when you factor in cost of initial purchase, upkeep and overall performance it was last with a score of 27 out of 40 possible. Media has a low initial cost and reasonable cost of maintenance. When you figure in performance and air changes per hour it scored a 33 out of 40. Electrostatic has a fairly high initial cost. It however has very good performance and the lowest cost of running. It scored an impressive 35 out of 40. 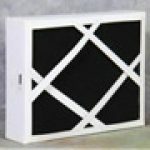 And is our pick for the best pet air purifier for your house.